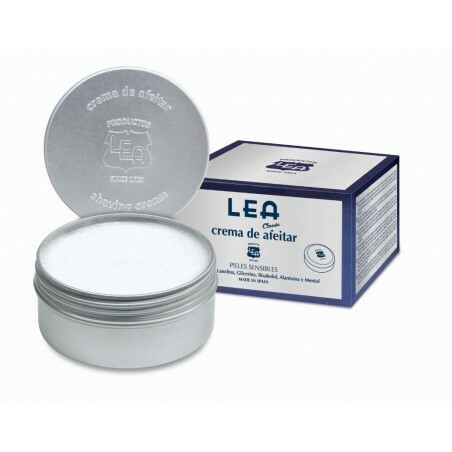 LEA Classic Shaving Cream Aluminum Tin 150g. 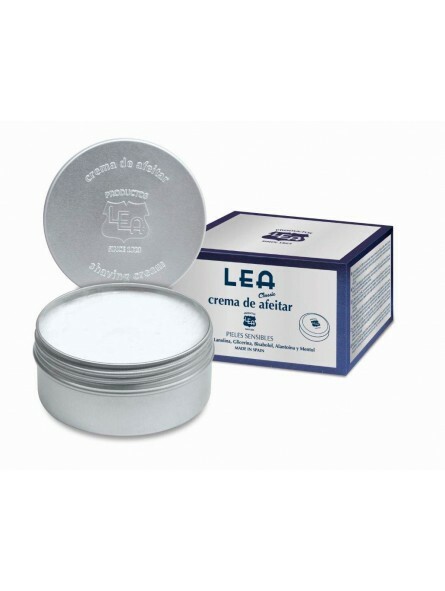 The LEA CLASSIC shaving cream scented with Sandalwood and Moss is formulated with Lanolin, Glycerin Bisabolol, Allantoin and Menthol. An exclusive blend of ingredients that produces with a shaving brush a rich lather that softens the beard and protect the most sensitive skin for an exceptional traditional wet shave.